Happy Tuesday, I hope you had a fun-filled Labor Day weekend! Winners, please email me and I will get you connected with the shop owners so you can use your credit! Our weekend was pretty busy with lots of work on the house Friday night and Saturday, helping with first year student move-in on Sunday and staff training on Monday. It wasn't the kind of Labor Day weekend I grew up enjoying. But I'll leave you with an image of where I love to spend my Labor Day weekends, the Colorado Balloon Classic. There's nothing better than getting up before the sun rises and walking among hundreds of hot air balloons inflating to launch, then going to breakfast with my family. 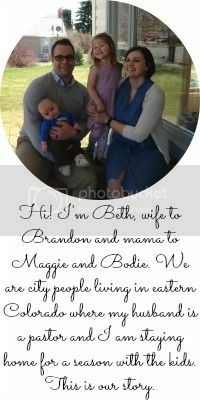 Also, I'm guest blogging with Erika today about our house...stop by and say hello!